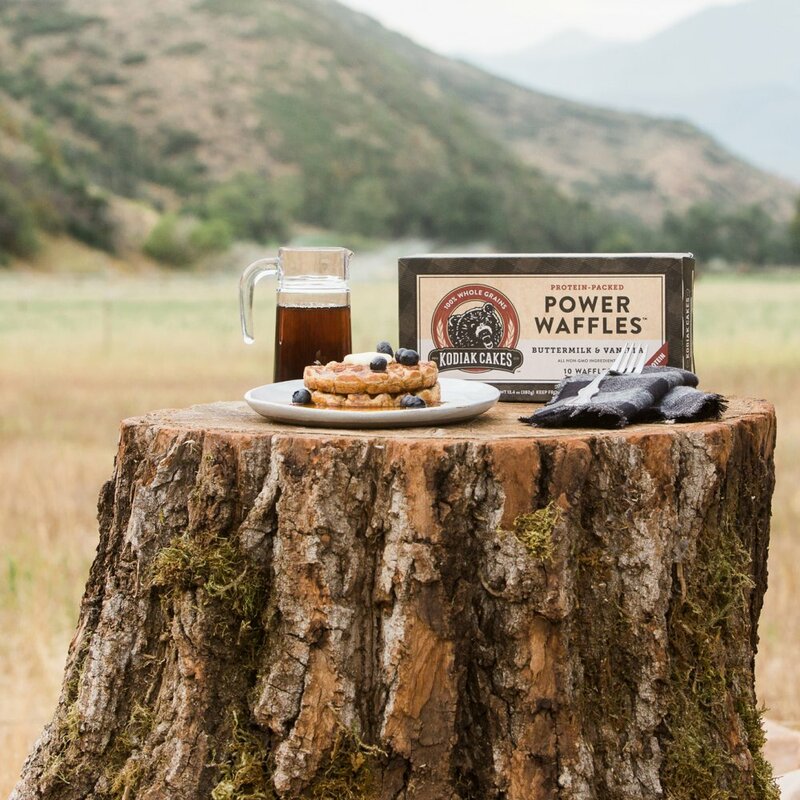 Power Cakes, waffles and other products by Kodiak Cakes are vendor-direct products. 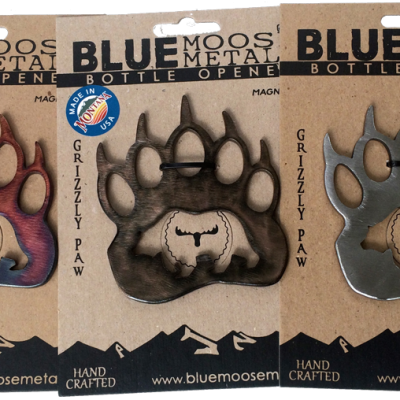 Please order here! 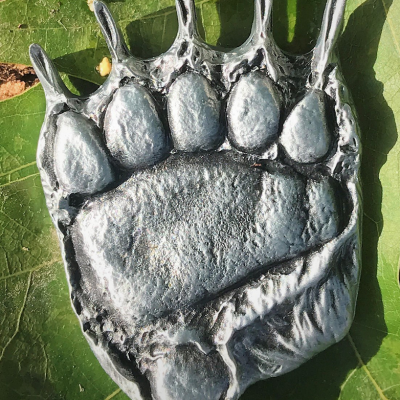 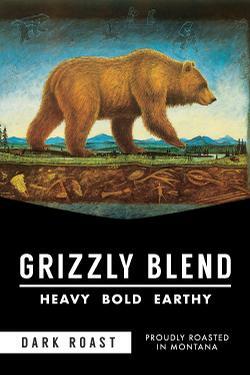 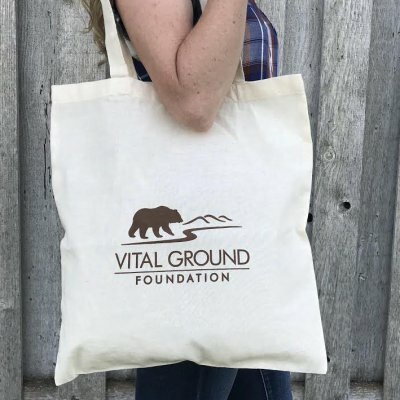 Kodiak Cakes wants to keep the frontier wild for future generations, so they donate part of every purchase to foundations like Vital Ground, which protects grizzly bears and other wildlife habitat in the Northern Rockies. 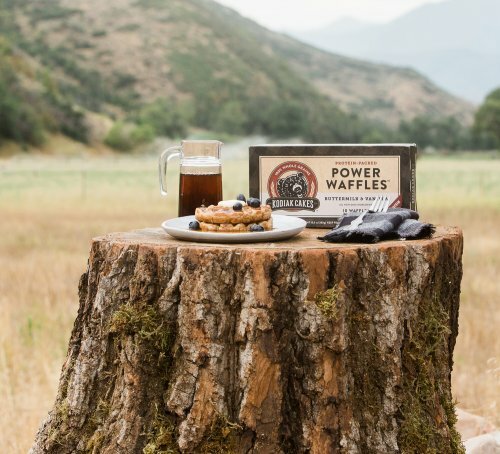 Learn how Kodiak Cakes and The Vital Ground Foundation teamed up for conservation.